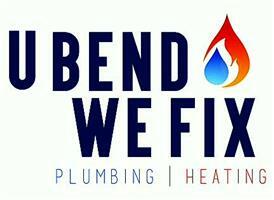 U Bend We Fix - Central Heating Engineer, Plumber based in Gosport, Hampshire. We are the perfect choice if you want a reliable, respectful and professional approach when working in your home. U Bend We Fix is a plumbing & heating service with over 10 years experience & specialise in installations, servicing, repairs & maintenance. Clients say we're ‘trustworthy, courteous and very well priced’ with ‘excellent workmanship’. We make sure you understand the work you've instructed to us & are open with costs. A verified business on the Gas Safe Register (596891) & qualified via BPEC certification Ltd, we are a service provider you can trust.